Oba Ewuare emphasized that reputable individuals who are well grounded in Benin history, culture and heritage would serve as tutors in the new academy. He pointed out that the refurbishment of Oba Akenzua cultural centre to an international standard would rake in more revenue to the state. 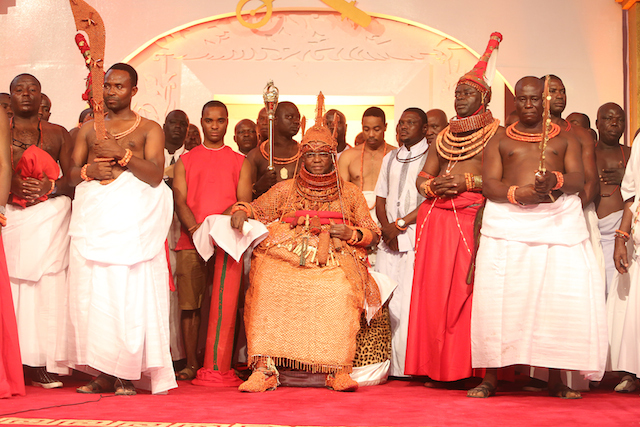 The Oba added that the palace authorities were joining efforts with well- meaning individuals and stakeholders to project Benin art and culture to the rest of the world.